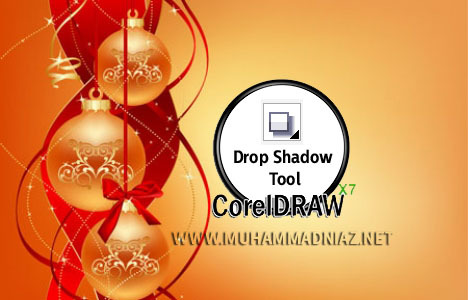 This is CorelDRAW Class NO# 54, in this video tutorial you can learn how to working with Drop shadow tool in CorelDraw X7 Version in Urdu Language OR Hindi Language. Drop shadows simulate light falling on an object from one of five particular perspectives: flat, right, left, bottom, and top. You can add drop shadows to most objects or groups of objects, including artistic text, paragraph text, and bitmaps. 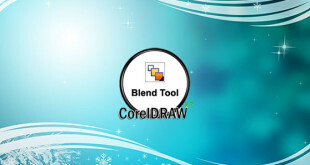 Drop shadows created in CorelDRAW are ideal for printed outputs, but are not appropriate for output to devices such as vinyl cutters and plotters. Cuttable shadows are needed for such projects. 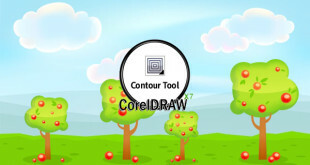 you can also learn Interactive Drop Shadow, Drop Shadow tool, Clear drop shadow, Drop Shadow Mode, Copy shadow properties, Feather Edge, Drop Shadow color, feathering direction, Drop Shadow opacity, Shadow Feathering, Shadow fade, Drop Shadow angle, Add Preset, Drop Shadow offset, Preset list, Shadow stretch and many more so Watch learn also share with your Friends.